Fresh from the paint shed at the end of 2018 Lotus is a smartly presented example of this popular class. 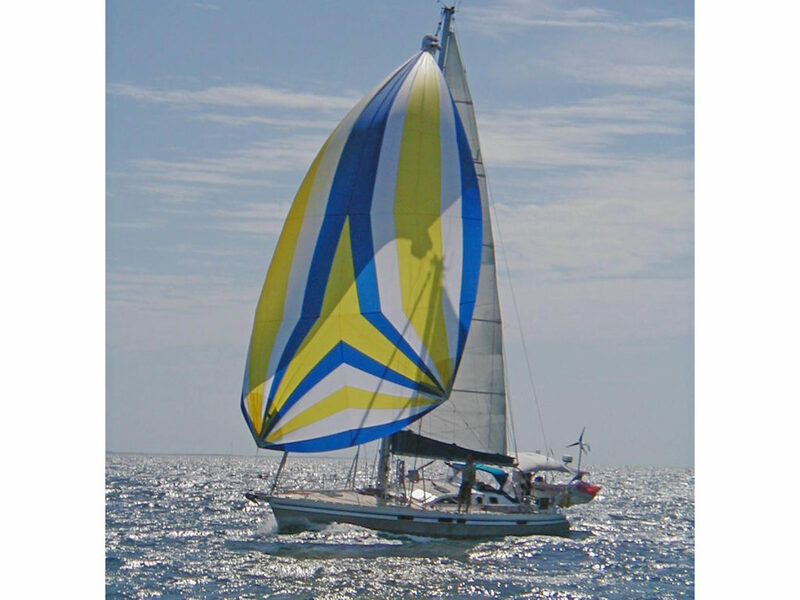 Her welded alloy construction and drop keel making her the ideal blue water cruiser. She has operated under the current ownership as a charter yacht and was MCA CAT2 coded. The Ovni range of alloy built, lift keel cruisers have built an enviable reputation as durable, go anywhere blue water cruisers. Arguably the lifting keel allows them to explore waters out the reach of normal cruising yachts. Bought to fulfil a long-held blue water cruising ambition. LOTUS explored the waters of the Atlantic as far south as Trinidad and as far north as Nova Scotia during a two-year expedition with the current owners. Sailing the large majority of the time with just two aboard. She has proved herself the ideal, short-handed blue water cruiser. A great opportunity to acquire a well presented and equipped version of this rugged blue water cruiser ready to launch and sail away this spring.